Rumours and more rumours. 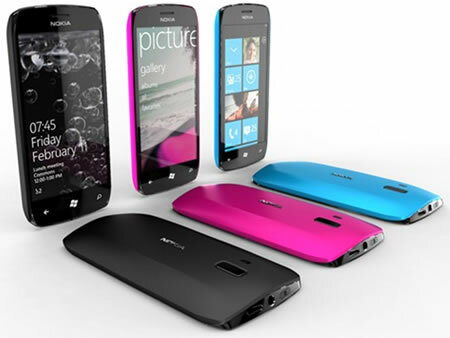 Many of you are excited to know how the next-generation of Nokia devices running on Windows Phone OS will be. So here we have brought along the list of rumoured devices and their specifications just for our readers, which might be launched on October 26 at the Nokia World 2011. • Windows Phone 7.5 Mango .